The Endless Mountains of Pennsylvania boasts enough change in elevation and topography to provide the classic interpretation of the four seasons. Yet there is no time better than the fall to visit Bradford, Sullivan, Susquehanna and Wyoming counties. As students return to school, and Friday night football games return as the traditional form of small town entertainment, Mother Nature characteristically pulls back the reins on the summer sun to force the leaves on a vast variety of trees to explode with shades of yellow, orange and red that awe the senses. At the same time, almost every little village plans an outdoor event to celebrate the harvest season and invite people near and far to linger outdoors just a little longer to appreciate what the region has to offer. Options range from festivals that highlight history, seasonal foods and craftsmanship to self-guided art tours and a lumberjack competition. In between, there are numerous vistas and overlooks calling the eye to take in the splendor of autumn. 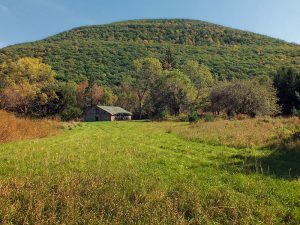 “The simple and most accessible pleasures are driving through our small towns and taking in the gorgeous mountain views,” said Jean Ruhf, executive director of the Endless Mountains Visitors Bureau, which markets events in Sullivan, Susquehanna, and Wyoming counties. “And, almost every single weekend throughout the fall, there are engaging events taking place from September through Thanksgiving.” An evolving list of fall events can be found at www.endlessmountains.org. Among the earliest is an exhibit at Old Mill Village, near New Milford in Susquehanna County that highlights the culture, art and skills of Vikings, some of the earliest Europeans to visit North America. The event will be held on Saturday, Sept. 15. Old Mill Village will host a Fall Festival & Pumpkin Carving event on Saturday and Sunday, Sept. 29 and 30. Visitors to Bradford County in September can stop at the Bradford County Historical Society Museum in Towanda on Friday, Sept. 21 to take in a presentation on the lumbering history of Northeastern Pennsylvania. Reservations are required at 570-265-2240. 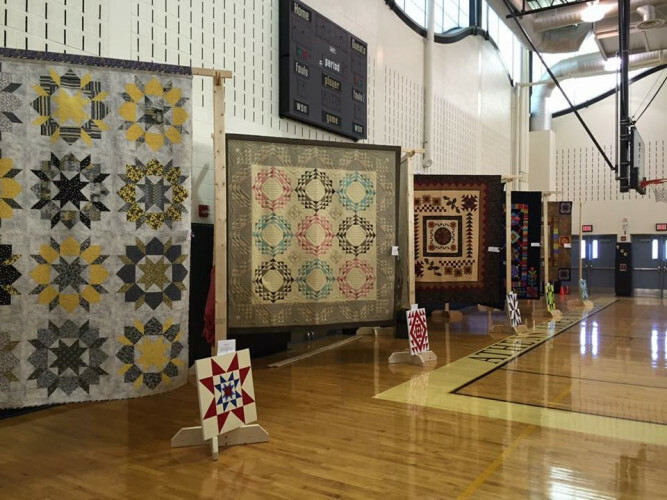 Quilt lovers can get in on one of the earlier quilting events of the season at the Endless Mountains Quilt Guild Show, which will be held at Lynch-Bustin Elementary School in Athens on Saturday, Sept. 29. On Thursday, Sept. 27, the Wyoming County Chamber of Commerce Fallfest Mixer will be held at Shadowbrook Inn & Resort. Guests can enjoy live music, games, and tastings from local restaurants while getting to know the civic and business leaders of Wyoming County. There are discounts for tickets purchased in advance at www.wyccc.com or 570-836-7755. Every Thursday night through Oct. 28 provides an opportunity to Float and Feast on the Susquehanna River from Tunkhannock or Whites Ferry in Wyoming County to West Falls. There, kayakers and canoeists can enjoy a feast and some beverages at Ardee’s Foodrinkery, after which professional outfitters will transport you and your watercraft back to your starting point for $10. Reservations are needed by calling 570-388-6107 or logging on to www.kayaktheriver.com. The options become especially plentiful in October when the calendar is bulging with events. In addition to the activities, says Robyn Chamberlain, director of the Bradford County Tourism Promotion Agency, “What we have seen, historically, is that people will come from great distances to see the landscape and fall foliage.” Chamberlain encourages visitors to look at www.visitbradfordcounty.com for destinations that lend themselves to biking, hiking and photography. 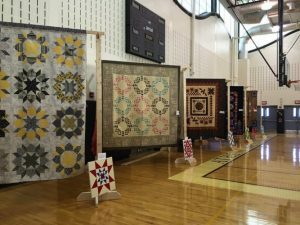 From its origins as one of the largest quilt festivals in northeast Pennsylvania, Hometown Fall Fest in Tunkhannock has grown to include seasonal food, fall decorations, arts and live music. Activities will be conducted throughout the Wyoming County seat on Saturday, Oct. 6 from 11 to 4. For more information, check out www.TunkhannockBusiness.com. 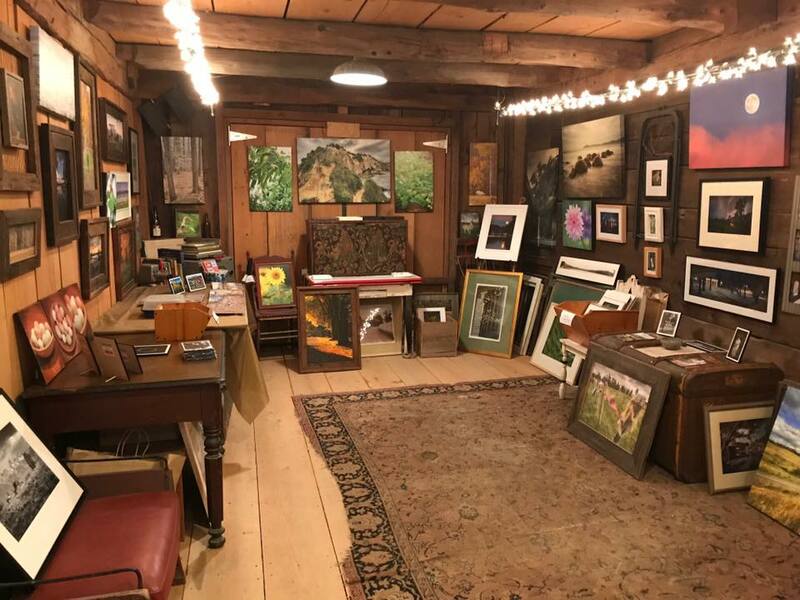 Meanwhile, just to the north in Susquehanna County, art lovers are invited to embark on self-guided tours of art galleries and private studios from Saturday through Monday, Oct. 6 to 8. The annual Artists Open House Weekend provides opportunities to observe art being created and chat with the artisans. Monday is demonstration day. Visit www.ArtistsTour.com and follow Artists’ Open House Weekend Tour on Facebook for more details. Swing through New Milford for Civil War History Weekend at Old Mill Village on Oct. 6 and 7. Battle re-enactments will be conducted each day, and you can sit in on a history lesson in the one-room school house. Growing in popularity during each of its three decades, the Pennsylvania Apple & Cheese Festival in Canton, Bradford County takes place on Saturday and Sunday, Oct. 6 and 7 at the historic Manley-Bohlayer Farm on East Canton Cross Roads. 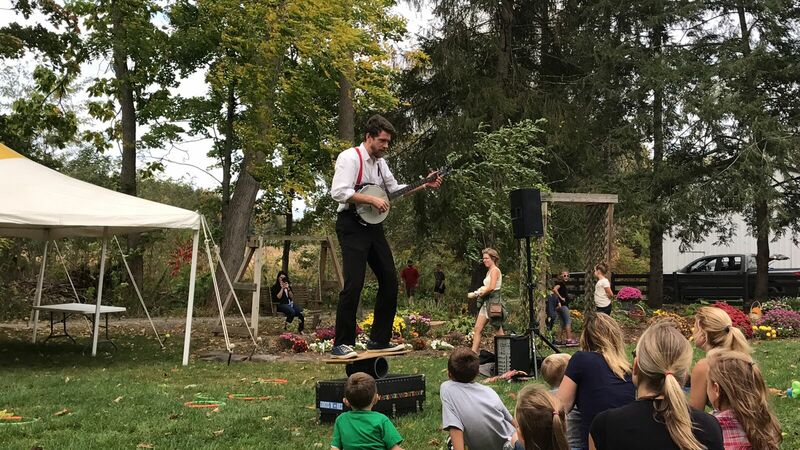 The event features live music, a fine art and photography competition, apple pie and cheesecake contest, chainsaw carving and wood turning, a roaming clown, Zoo Mobile, and 40 palate-pleasing vendors. “The food has diversified as we have added craft beers, as well as hard cider vendors,” food chairperson Angie Schoonover notes. Regardless of new additions to the menu, “the old favorites are still there to please everyone,” she maintains, noting that the venerable favorite is apple dumplings served up by members of the East Canton United Methodist Church. The farm includes a historic village where a resident blacksmith works and apples are pressed by hand. “It’s hard to beat the ambiance,” says Shoonover. Visit PAAppleCheese.com for more information. Two events in Sullivan County the same weekend are close enough to take in as a day trip or overnight stay. The Dushore Area Business Association will conduct Oktoberfest in its quaint downtown area on Oct. 6, and the Trains, Planes & Auto Event will take place at the Eagles Mere Air Museum on Oct. 6 and 7. Look for more information at www.dushore.com and www.eaglesmereairmuseum.org. 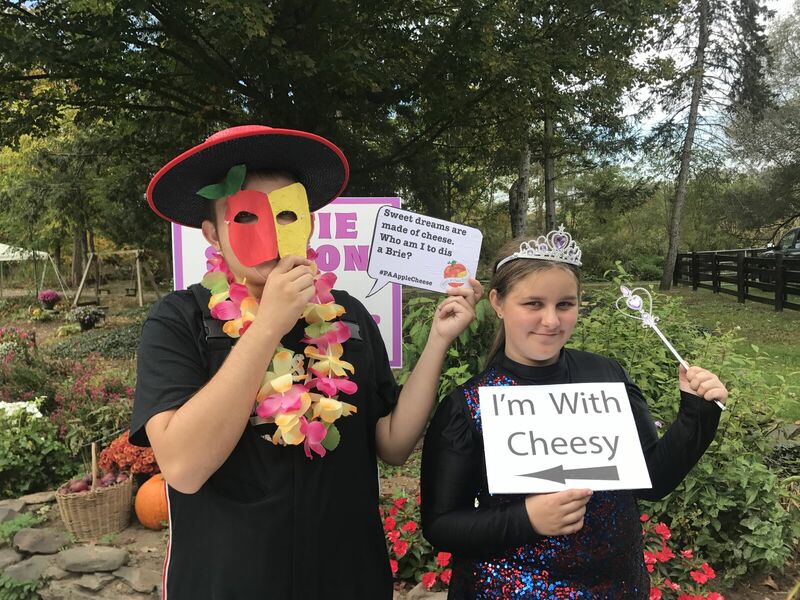 One of the biggest events of the fall in the Endless Mountains is the Sullivan County Fall Festival, Sullivan County Fairgrounds, 4430 Route 154, Forksville on Saturday and Sunday, Oct. 13 and 14. 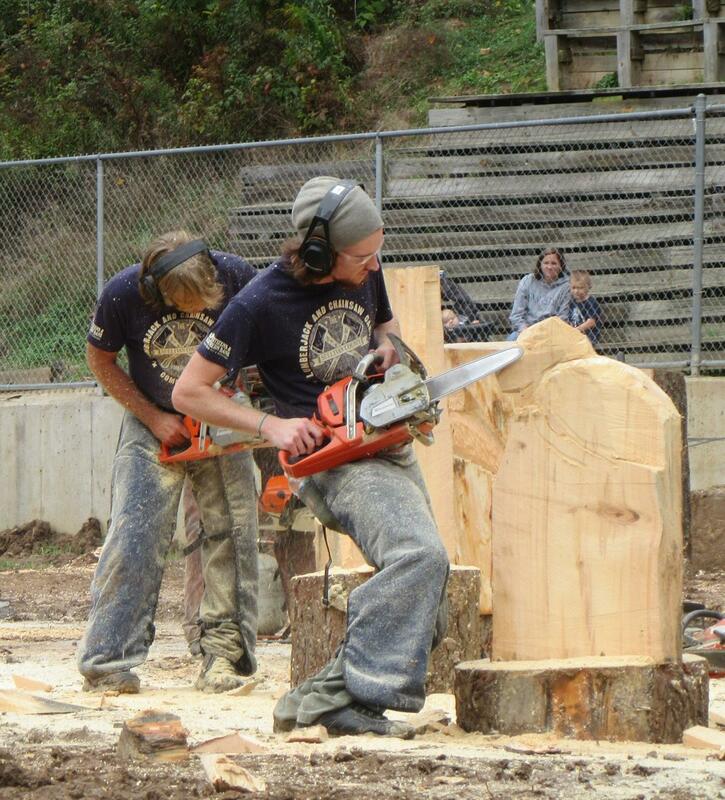 The two-day festival includes the Mid-Atlantic Chainsaw Carving Competition, lumberjack and blacksmithing demonstrations, juried art show with awards, quilt exhibit, crafts, children’s activities, regional foods, and live music as leaves hit their peak colors. Follow the Sullivan County Chamber of Commerce on Facebook for details. 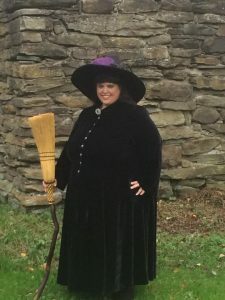 Events at Old Mill Village in New Milford run through December, but October is a particularly busy time of the year with Historic Ghost Walk Tours on Fridays and Saturdays, Oct. 12 and 13 and Oct. 19 and 20. 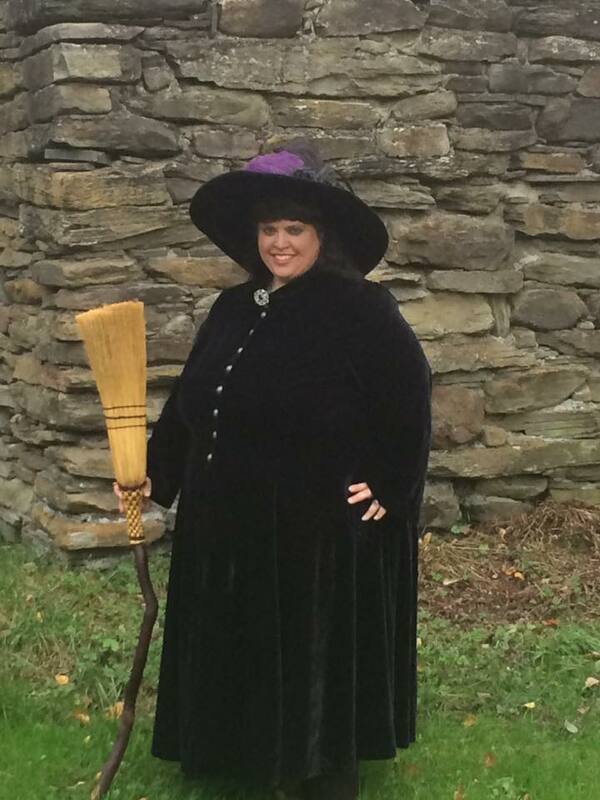 A kid-friendly Trick or Treat Night is slated for Saturday, Oct. 27 from 6 to 8 pm, and is followed by the Schoolhouse Paranormal Encounter from 9 to 11. Reservations are required for both the ghost walks and paranormal encounter at 570-434-3353 or at www.oldmillvillage.org. Fall doesn’t end with Halloween, and neither does the fun in the Endless Mountains. Daily through Nov. 1, kids of all ages are invited to explore and use their imaginations in the Clifford Children’s Garden, 207 Cemetery St., Clifford. The one-acre, fenced area highlights eras of local history with hands-on activities, including a dinosaur nest, coal mine shaft, blue stone maze, Native American village, and pioneer homestead. Visit cliffordtownshiphistoricalsociety.org for more information. 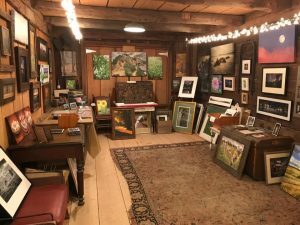 Art returns to the spotlight when the Kitson Arts Alliance hosts the North Branch Artisans Tour from Nov. 2 to 11. Held primarily in Bradford and Wyoming counties, the self-guided tour highlights businesses and artisans in towns and villages along the North Branch Susquehanna River. Visit www.northbrancharttrail.com or request a pdf brochure from dantompkins570@gamil.com.